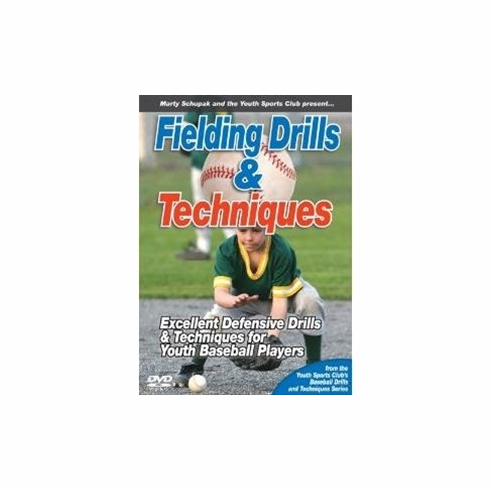 Provides creative drills and fundamental techniques for fielding for the youth baseball player. Coach Marty Schupak has compiled some his most successful fielding drills along with the correct techniques the parents and youth coaches should teach their players. Some of the skills covered are: Ground Ball Techniques, Backing Up, Fly Ball Techniques, Forehand & Backhand Tips, Communication Techniques, Creative Drills, Correcting Common Fielding Mistakes, Bonus Tips.